Gamma Polyglutamic Acid : Lubon Biology Co.,Ltd. water treatment, hygienic products, medical and other fields. We offer technical research team to test the efficacy and use of PGA in cosmetic products and agriculture, and assist clients in application development trials. Total as Pb: 20 ppm max. 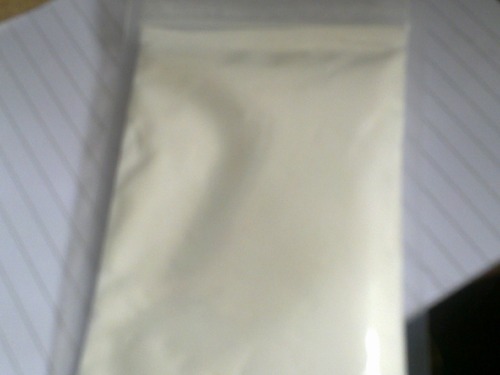 gamma-PGA broth powder for Agriculture. 100g,1kg,10L, or or packed to customer’s requirement.